Hello Loves! Remember in my previous posts about my newly discovered educational app for children, Samsung KidsTime, I mentioned that Wes and I were invited for a review, interview and video shoot? 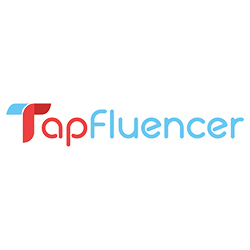 I am very proud and excited to finally share with you the video which showed our on-the-spot initial feel of the app. 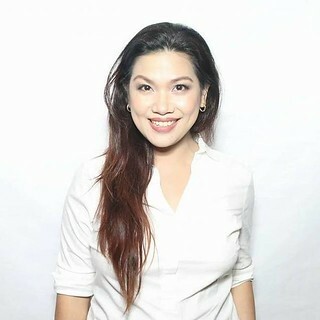 This campaign is also rolled out across the Asia and I am honored to be one of the three selected Philippine blogger partners of Samsung Asia in bringing this great news to you. I remember when Wes encountered Samsung KidsTime the first time, his eyes were wide open and he pretty much expressed his excitement over the new educational app. He got a lot more thrilled upon discovering that Daniel Tiger was installed as one of the recommended games in Samsung KidsTime! It's one of his favorite characters and to see Daniel interact with him, as if talking directly to him, was something new. 1. It has no in-app purchases and no ads! – At last! 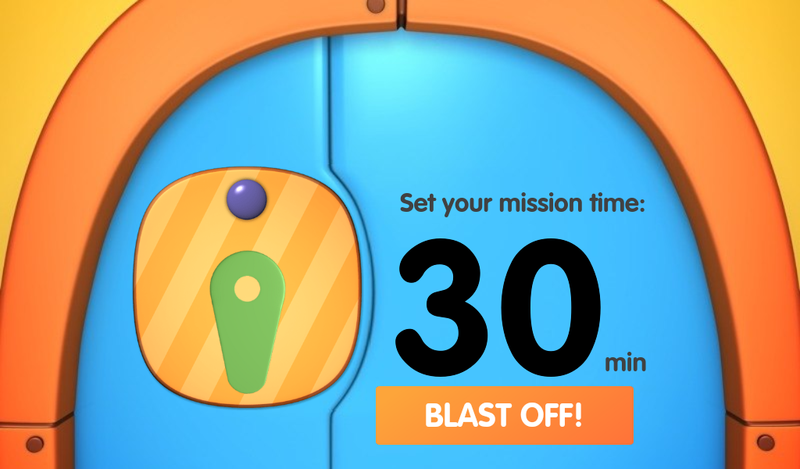 I’ve never felt safer in a mobile application for kids! Wes is no longer distracted by unwanted apps when playing. He sometimes has a tendency to click whatever is popping up on the screen. 2. You can set the timer from 5 minutes to 1 hour. – Since we do regulate their use, this feature is very helpful to us. It also teaches children the responsible use of a gadget. 3. All content are kids-safe and are well-curated. – I tried all the available games and books myself and I’m more than contented with the experience. Wes develops his love for letters, pairing, hand and eye coordination, socialization and a lot more. It guarantees learning while having fun at play. 4. 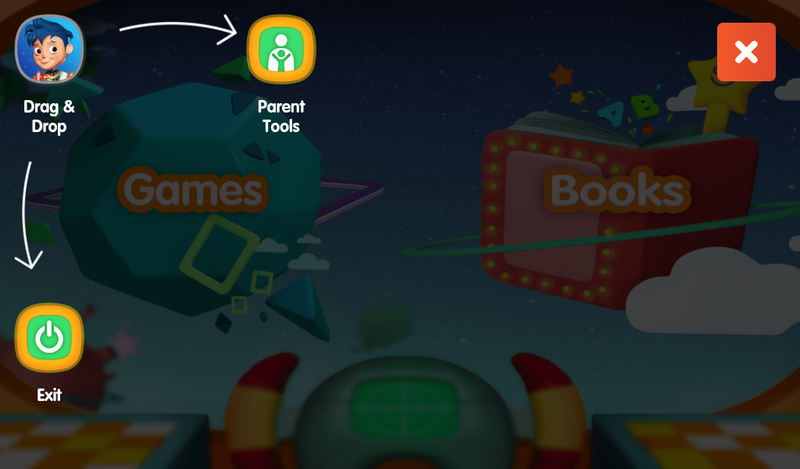 Parental control with screen limits and App Locks. – I appreciate that Samsung KidsTime considered parents’ desire to control their child’s play time as well and to keep it within a safe environment. 5. Child development and activity dashboard – I love this feature. 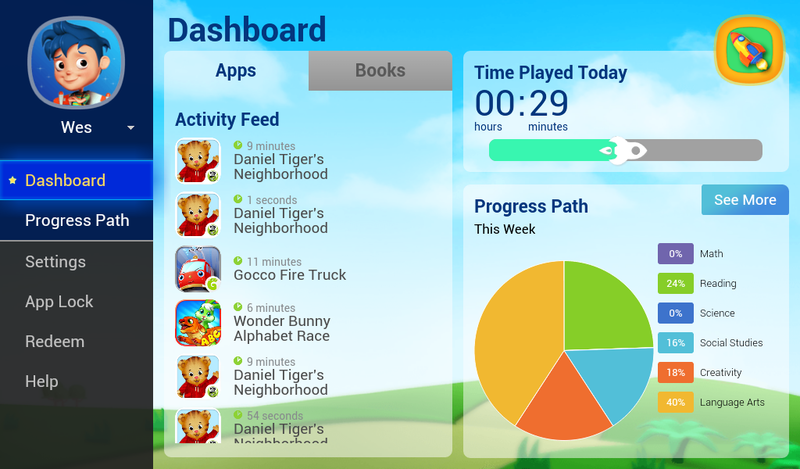 It’s the first time I encountered a kids’ game and book application that actually tracks the child’s development in different areas! This way we both learn at the same time. He learns about different subjects and I learn something too about my child’s interests as well. Because of those intelligent features, I'm confident we made the right choice in introducing Samsung KidsTime to Wes. My son is at this age that he's like a sponge, absorbing as much information as he can get, and technological advancement is not an exception. All these are happening for him while we make sure that he learns from it and help in his development. As parents, Mac and I are very particular with spending quality time with both Dandre and Wes while learning and playing. That's why we're happy that Samsung KidsTime allows us to meet these parenting objectives. It can actually bring a family together. In our case, my son cannot yet read by himself, so I have to read the e-books for him. 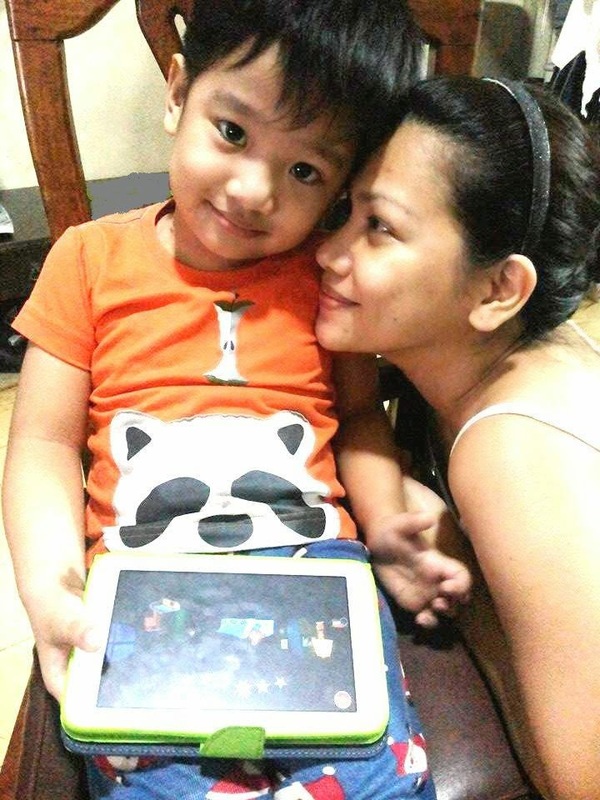 I don't just leave the Samsung Galaxy Tab to him and let him explore by himself, so that I could do something else. I noticed from Wes that he absorbs and learns more when I am around to read and play with him. Because of this, I learnt that are other localized content in Samsung KidsTime. 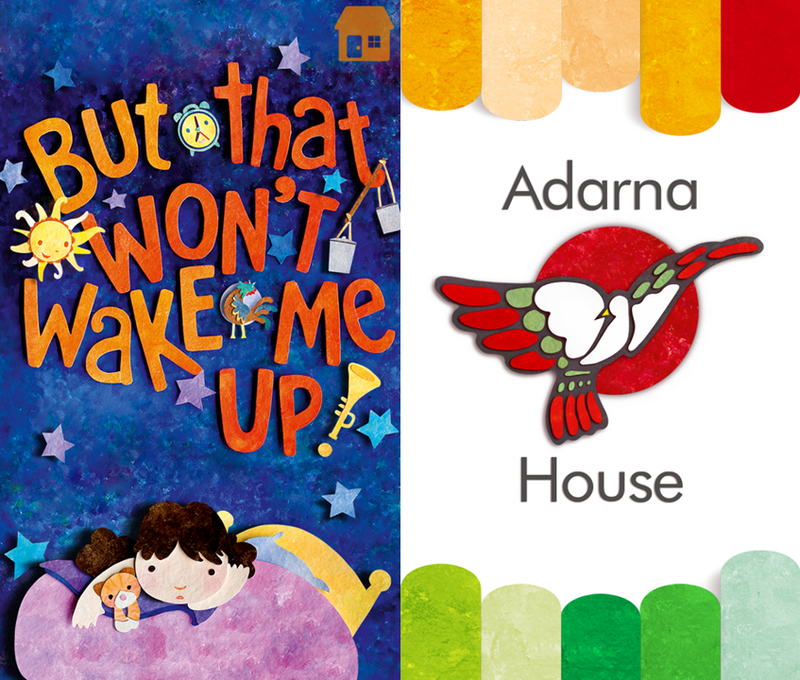 Take "But That Won't Wake Me Up" by Adarna House for example, its an e-book which can be read in dual-language, English or Filipino. This e-book is developed by Adarna House. Admittedly, at home, we speak with the kids in English and while daddy Macky and I are both at work, they learn Tagalog from their caretakers. I believe that the best time to teach dual-language is when they are young, and I’m thrilled that through dual-language e-books existing in Samsung KidsTime, Wes could also learn to speak and understand his native tongue while playing. With this, Wes and I both learn at the same time, making each KidsTime minute spent a fun and meaningful moment for us. 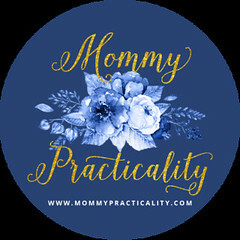 New learning for him means a child or parenting milestone for me worth documenting and sharing to family and friends. Over a month of trying Samsung KidsTime, I discovered through the Progress Path feature of the mobile app, that my son is particularly interested in Language Arts, followed by Reading, Creativity and Social Studies. He needs to work on his Math and Science skills. Good thing that we can access over 80+ game and e-books app in Samsung KidsTime to support his learning in these areas. The best part is, he's advancing in learning while keeping up with technological advancements. The fears I have in exposing him too much to technology had been addressed by Samsung KidsTime. 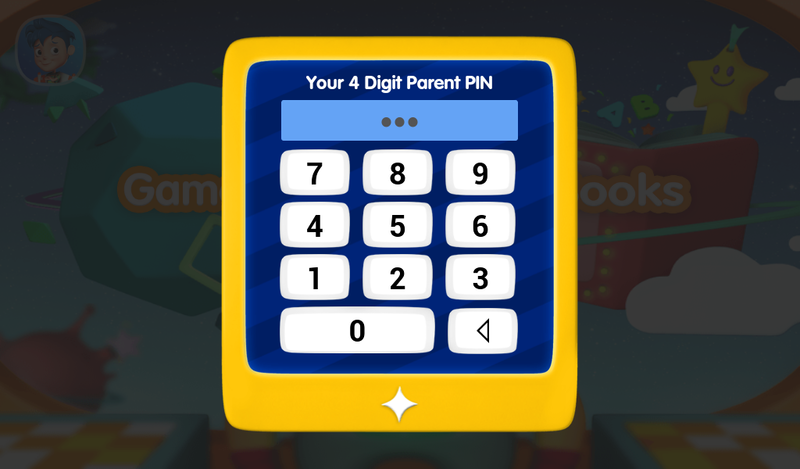 I now have peace of mind and I sincerely feel that Samsung KidsTime thought about what parents are worried about when it comes to mobile apps for kids, hence they created one of the best apps there is for kids. With all these mentioned, Samsung KidsTime is more than plav because we both get the best of fun and the best of learning together, and for me that matters most. Have you downloaded Samsung KidsTime app yet? You may check my review of the app HERE as well. DOWNLOAD and TRY one of the best apps for kids now for FREE! After its one-month FREE trial, monthly subscription is only at P199.00. 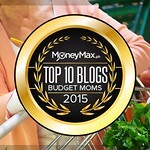 Definitely a value for money purchase which as a practical mom, I highly recommend. Samsung KidsTime is available on Play Store for Samsung devices. For more information, visit www.samsungkidstime.com.